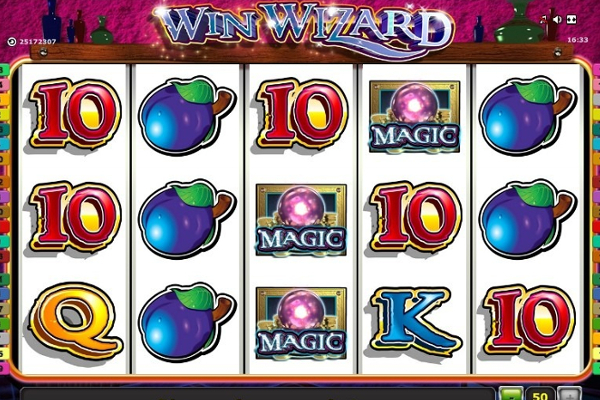 Created by IGT, Moon Warrior video slot is an awe-inspiring battle between good and evil for the power of the moon. Set in a mysterious cosmological world, the light moon warriors face off against the dark moon warriors to defend the moon. The armies of light moon warriors were recently diminished in battle and the Queen of light is urgently seeking new recruits to assist her in the ultimate battle, where she is willing to reward you generously for your efforts. 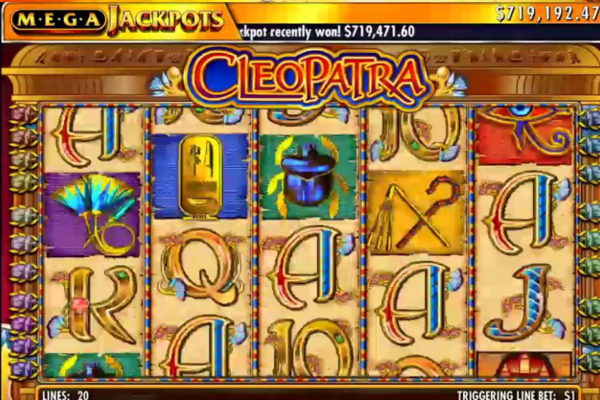 Although the game is set on the moon, the almighty queen of light is in touch with earth’s communication abilities and she will bring forth unbelievable bonus features, excellent sound effects, brilliant and well rendered graphics, and a jackpot bonus worth 1,000 times your stake up for the taking. 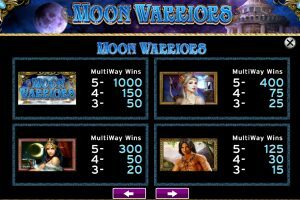 Moon Warrior video slot will have you over the moon with 720 Winning Ways packed with excitement as the legendary interplanetary battle gets underway while attempting to escape with tons of lunar loot. Here is your chance to fight side by side with a fierce platoon of warriors defending their moon at any means necessary. Their moon basks in a rather soft glow with crystal clear water flowing down a rocky mountain while a Greek looking temple can be located off the horizon. 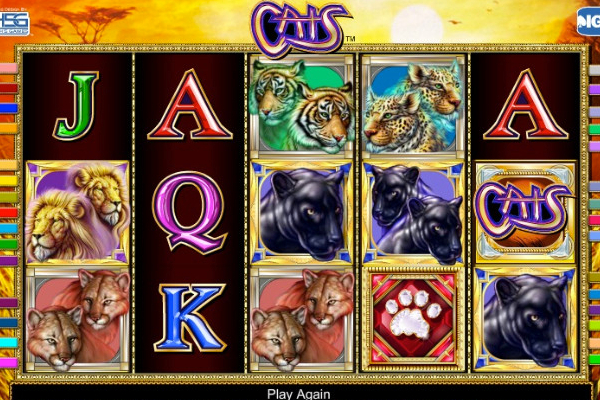 It’s an absolute celestial beauty created by IGT, featuring 5 glorious reels stretching across a unique diamond-patterned layout. The standard themed symbols include the moon warrior logo, a shirtless male warrior, a lunar princess and a lunar queen together with jack, queen, king and ace filling up the reels. The bonus symbols include a wild logo, a bonus logo, and a scatter icon to unlock the bonus features in the game. 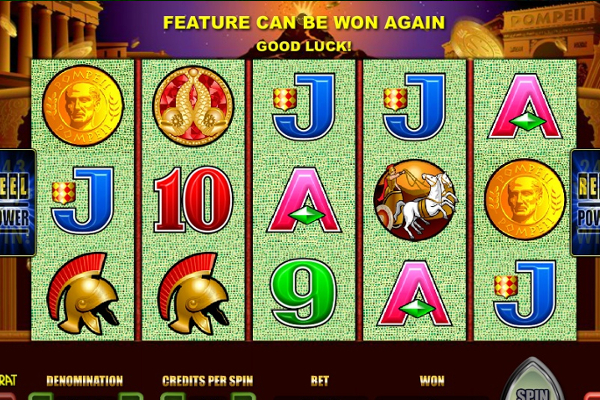 Moon Warrior does not have a standard pay line structure, and therefore winning combinations are created as long as you land symbols adjacent to each other, that start from the left side or even the right. The trademarked Multiway Extra from IGT is pretty amazing, with numerous bet ways due to the fact that winning combinations are almost endless. The big light blue ‘Wild’ logo represents the wild symbol and only makes an appearance on reels two, three and four. The wild symbol will also substitute for all other symbols except the scatter symbol and bonus symbol. The ornate scatter logo acts as the scatter symbol, and can reward you with up to 50 times your stake. 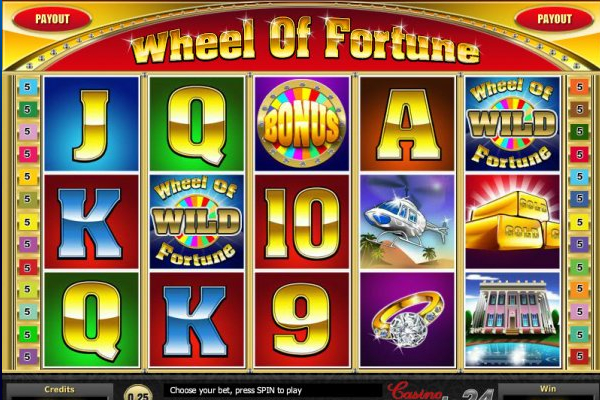 The bonus icon represents the bonus symbol, and you will need to display the bonus symbol on five consecutive reels to be awarded 8 free spins. 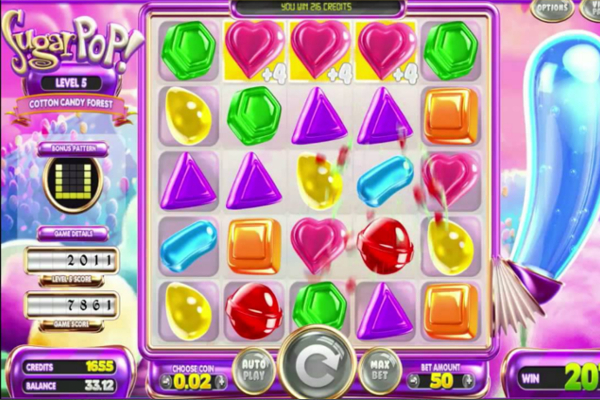 Should you manage to land more than one combination rewarding free spins, the total of all will be rewarded at once, and therefore you could start with more than 8 free spins in each round. 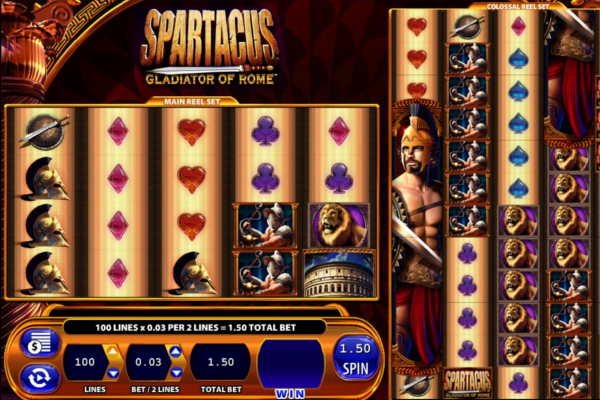 You could claim up to a maximum of 240 free spins in a single spin, and during the free spins round you will need to be on the lookout for the moon warrior’s logo together with the other warrior symbols, as they will pay the highest cash prizes. 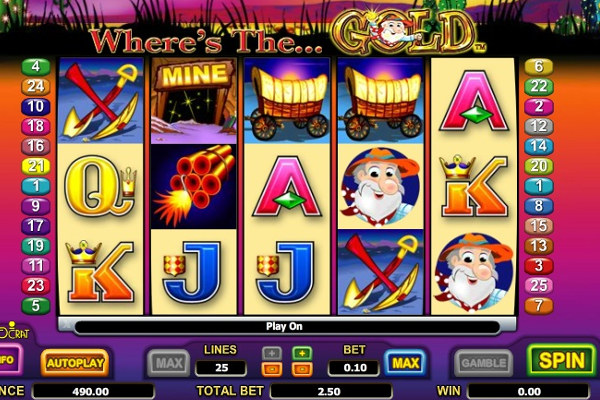 Moon Warrior provides something different to the usual video slot from this era due to the unique pay line structure from IGT. The 720 Winning Ways require a $50.00 bet, but you’ll be able to bet from as little as $0.01 per line up to a maximum of $10.00 per line. 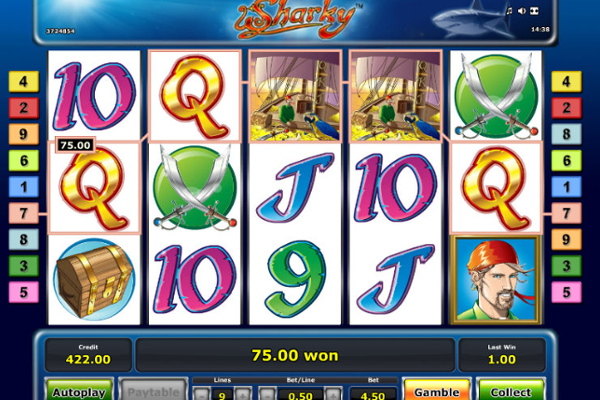 This allows a minimum bet spin of $0.05 and a maximum bet spin of $500.00. 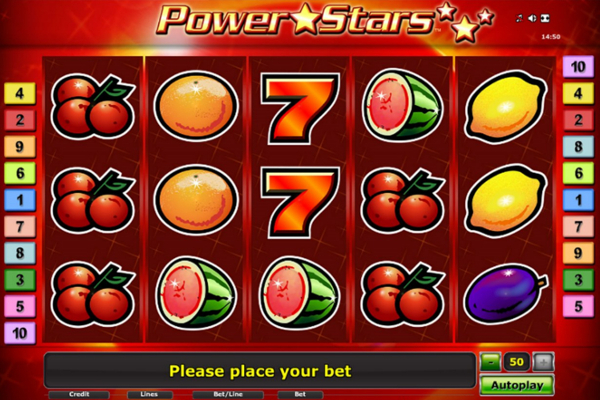 This particular moon will always be packed with excitement with the unreal graphics, unbelievable sound effects and astronomical bonus features infused in this glorious video slot.